Sometimes finding good advice can be hard in a world full of opinions and misleading information. Here at Code A Site we try and give you top-notch tricks and information so you can succeed when using SharePoint. We have articles about document management, creating sites, and SharePoint navigation. In today’s article we are switching it up and actually sharing with you some counterproductive advice that we have heard. Now, do not get me wrong I am all about simplicity, I even like to think I’m a minimalist at times, but intranets should still have color and branding in them. Since customers do not see your corporate intranet a piece of advice maybe “Don’t bother branding it and changing the colors of your intranet.” However, this advice is bad because it is unfair to place your team members into an unfamiliar work territory. Of course branding your SharePoint is optional and it may not affect your employees too much. However, branding helps to make the intranet users’ experience more positive. Branding can help with user needs and site objectives. 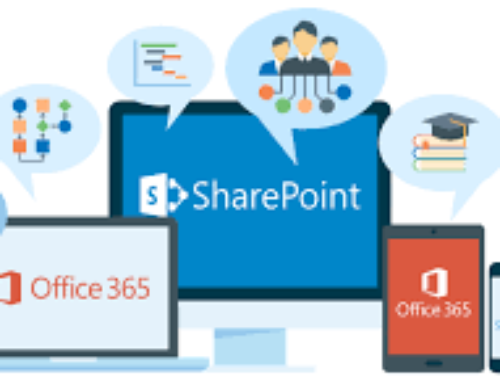 Using SharePoint as an intranet solution for your company can definitely make you feel technologically advanced, but it’s important not to get carried away. Sometimes people begin to make navigation too complicated by layering items too deep. It starts with simply listing too many menu items or going overboard with certain tools. A common them with SharePoint is the importance of keeping it simple. When organizing keep it simple and remember the main purpose of your intranet is for easy communication within your organization; therefore, make sure everyone can find what they need. This piece of advice is pretty horrible, almost everyone knows the point of planning is to spend time preparing so in the long run you spend less time overall. Planing for SharePoint implementation is very important when it comes to corporate intranet success. When planning you should consider your corporate goals and how you plan on using SharePoint intranet to fulfill your aspirations. 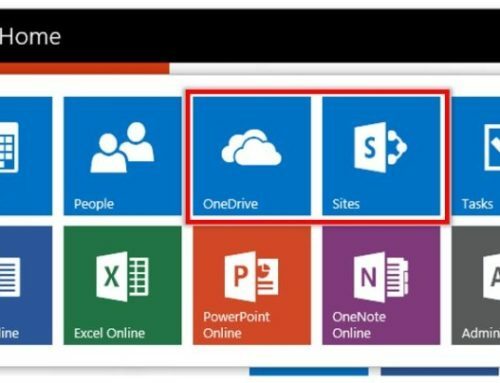 If you are switching to SharePoint from another system you need to plan out your content-migration strategy. Lastly, controlling governance of SharePoint can become confusing if not decided early on. Unfortunately, SharePoint is not a system you can set up and think all your problems are over. As previously mentioned, it does take some time to plan and implement this intranet solution and when done right can lead to great results. In more extreme comparison, SharePoint is like a kid, you need to nurture it for a few years, but when done right it can become very successful and cause minimal stress. 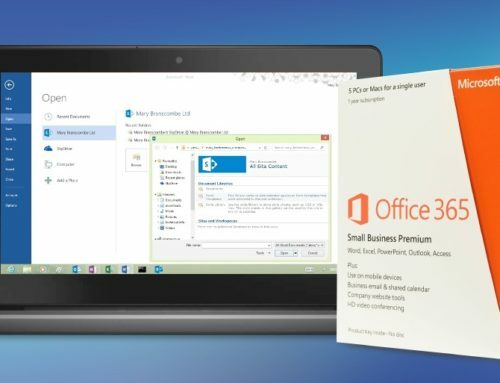 Simply installing SharePoint will not solve everything, you still need to develop your intranet system by creating sites and work areas for your employees. A very poor piece of advice is the assumption that employees will simply “get the hang” of using intranet software on their on. Search and social features can cause unanticipated problems for users that are untrained with the software. Some helpful ways to avoid these issues are to create some sort of librarian function to improve searches. Searches can be narrowed down using filters, and librarians can analyze the search data to help provide more value on search engine results. Furthermore, emplyees need guidance about how to use social features such as comments, ratings, blogs and feeds. Once employees know how to properly use social features the company’s internal collaboration will increase. Want help preparing for SharePoint? 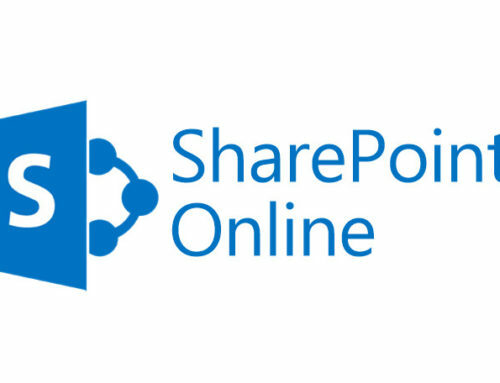 At Code A Site we can help plan and train your employees to use SharePoint intranet! We are here to answer any questions you have about a corporate intranet, just give us a call or email!